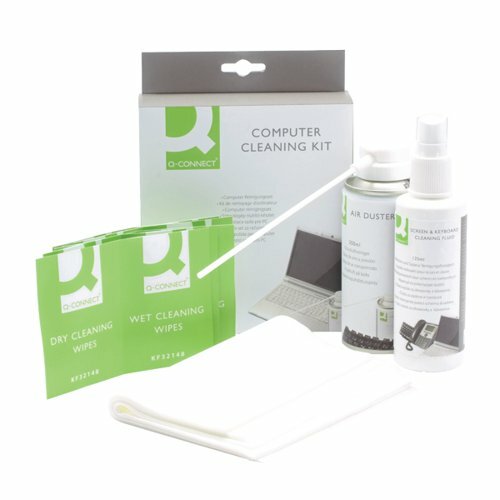 To make sure that your laptop is at its best, you really need this Q-Connect cleaning kit. This kit provides you with everything that you need to ensure that the keys, screen and chassis of your laptop are looking brand new. The air duster, screen cleaner and wipes generate clean results.